Over the past couple of years I’ve noticed a curious new practice in stores when I use my credit card: I often must produce another piece of identification to demonstrate that the credit card is mine. Could there be any more obvious moment in daily life when the absence of a solid core to the identities that we routinely claim to possess is more evident but overlooked? For there was a time when the signature on the card, matching our own at the counter when they processed our transaction, was all we needed. Sign here. Compare the signatures. Have a nice day. Then, as purchases migrated to the phone and eventually to the internet, we needed to be able to tell the newly invented three digits on the back of the card (to prove that the plastic card was actually in our possession, presumably addressing issues of electronic fraud–but hardly demonstrating that the account signified by the card was “ours,” of course). 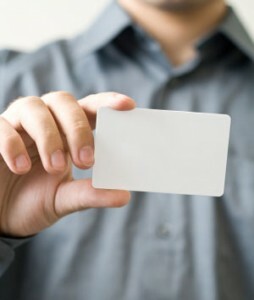 Now, when using it in person, we need to authenticate the card (and thus ourselves as the one possessing it) by producing yet another piece of ID. Question: when will we need to produce a third document to anchor the second that in turn authorizes the first? And then a fourth…? For if we no longer trust the correspondence of signatures then why trust the picture ID that I produce to “prove” that the credit card is my own? Teenagers wanting to get into bars forge those all the time, don’t they? But so long as we don’t ask such awkward questions, and providing that we show whatever we’re asked to produce, then it all runs rather smoothly, of course. (Much as the accrediting associations that now govern higher education, and judge the credentials of professors, have authority only so long as we don’t ask who credentials them, and so on, and so on….) For in the proper circulation of such demonstrations I’m a me and you’re a you. And that’s that. 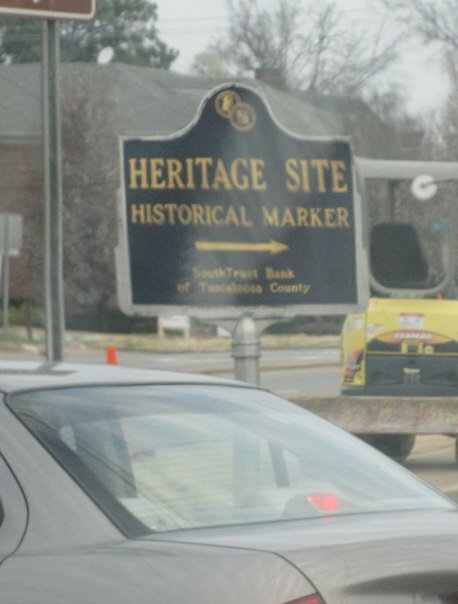 Which brings to mind a (no doubt unintentionally) ironic deferral of significance, near downtown Tuscaloosa: a sign that points to yet another sign which then marks the presence of a site that stands where something (a long past present) is now absent. WWDS (What Would Derrida Say)? As someone who works part-time in retail, I would just like to put in my oar briefly – with a lot of sweeping generalizations – to speak to the situation in my place of work, at least, where we only ask for a form of picture ID when the customer has not signed the back of their card… or actually written “SEE ID” instead of signing the back of it. 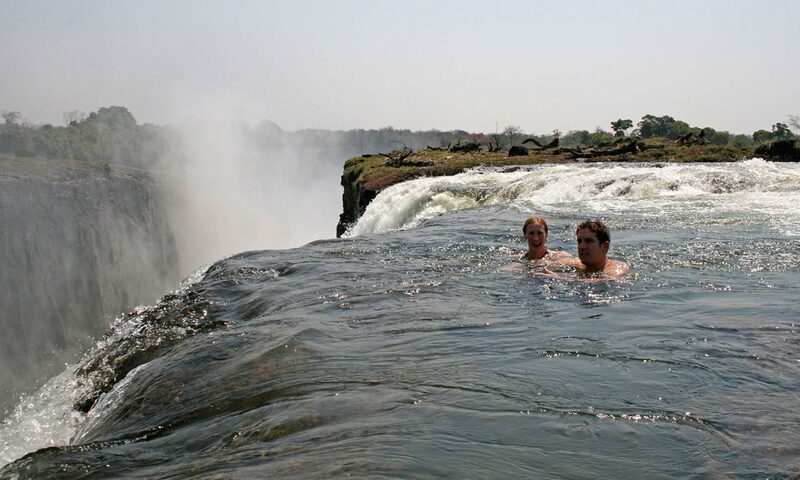 Almost invariably, these customers are from the US – A UK credit card is considered invalid if not signed, and we cannot (to my knowledge) accept it. My presumption would be that certain large chain stores were having difficulty communicating this practice to staff – that photo ID might be necessary if the credit card does not have a signature – and decided to implement a blanket policy on all transactions for the sake of simplicity? But this is likely far too simplistic, and is indeed missing the important point that you are making about how these potentially simple, explainable and pragmatic decisions can become normative and oppressive. Blanket policy may indeed be the reason, like Target, a large chain of department/grocery stores in the US (and now Canada) whose employees ask for ID from anyone buying alcohol, regardless how old they obviously are (presumably a policy meant to protect the Corp. from litigation if/when underage sales happen, since they can now say “We have a policy!” and thereby isolate the sales person who sold it, as culpable). But that still doesn’t address why the second or third or…, piece of ID is thought to have authority if the one before it is untrustworthy. The trouble, of course, is that it is all untrustworthy, but we deal with that by creating the impression of lines in the sand. “Don’t worry… we’ve organized a committee…” etc. Previous PostPrevious No Culture in the Cockpit Please!